Propelled by several projects locally and in the greater region, Sippy Downs is experiencing a boost in population, jobs and infrastructure. 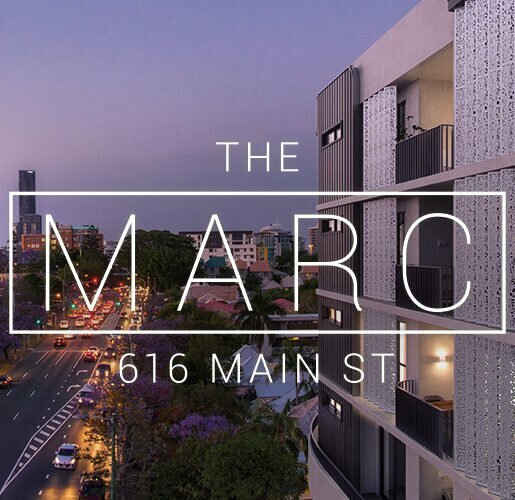 One of the fastest growing hubs in South-east Queensland. Walk or ride anywhere throughout this eco friendly community along designated pathways across countless waterways and parks linking with shops and schools. Keep active with a variety of sporting facilities, gyms and even an Olympic training pool facility adjoining the university. Bordering the Mooloolah National park and a mere 10 minutes from the world-class Mooloolaba Beach, Sippy Downs offers many options for the outdoor enthusiast. The knowledge hub provides a large portion of education based employment; teachers, lecturers, IT and service staff. There is a growing retail and hospitality sector as the big brands break in. The medical and nursing professions service a large retirement village at the centre of Sippy Downs and community as a whole. 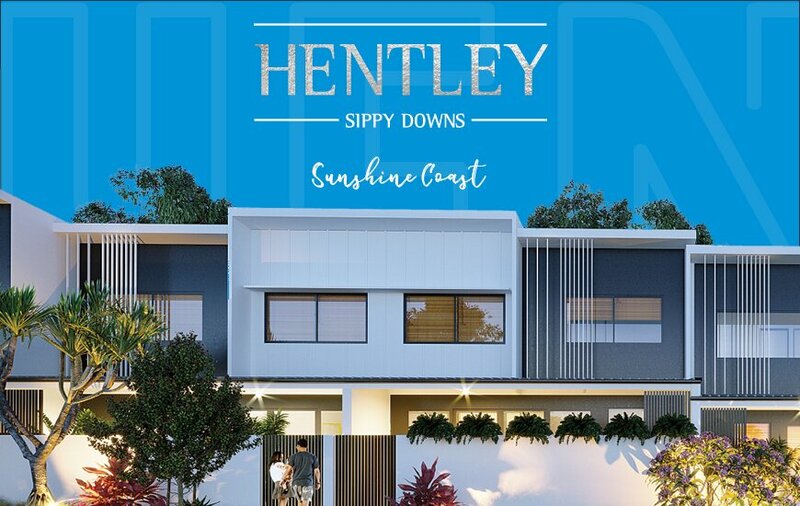 The leafy green community of Sippy Downs, full of parklands and waterways, is centrally located within the highly desirable Sunshine Coast region. 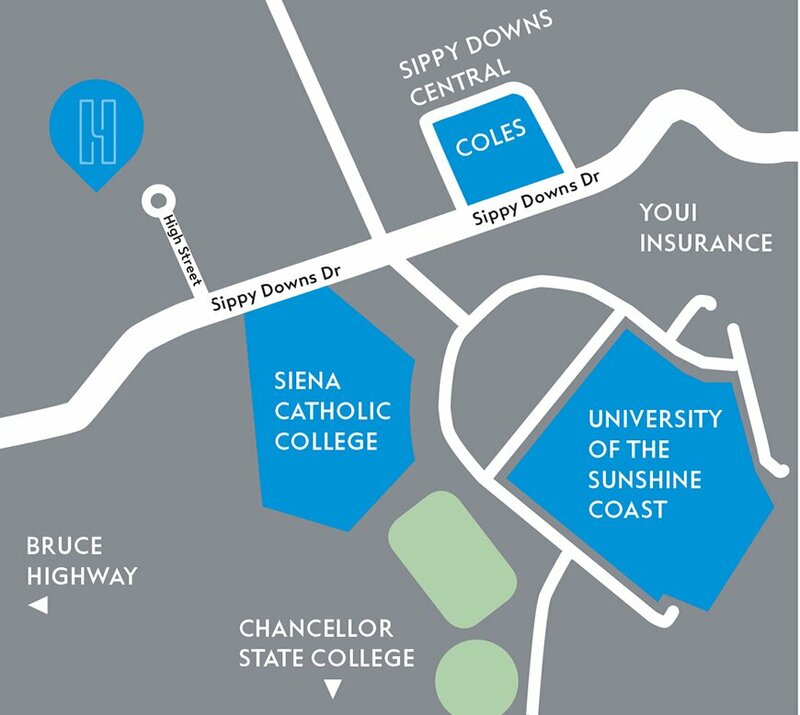 Bordering the Mooloolah National Park, just a 10 minute drive to world-class Mooloolaba Beach, a 20 minute commute to the expanding airport and direct access to both the motorway and highway, Sippy Downs has great connectivity. 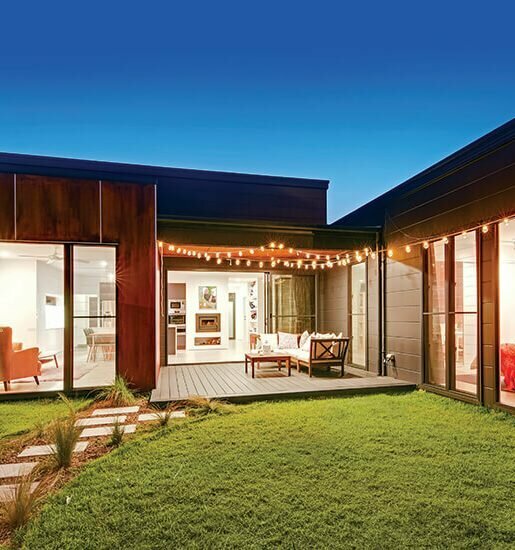 The growth in this flourishing suburb on the Sunshine Coast has never been more apparent than today. Propelled by several projects locally and in the greater region, Sippy Downs is experiencing a boost in population, jobs and infrastructure. Recognised by the State Government as a ‘Knowledge Hub’, the collection of the university precinct and closely positioned schools has provided an ideal and complete education solution from early learning through to tertiary education. 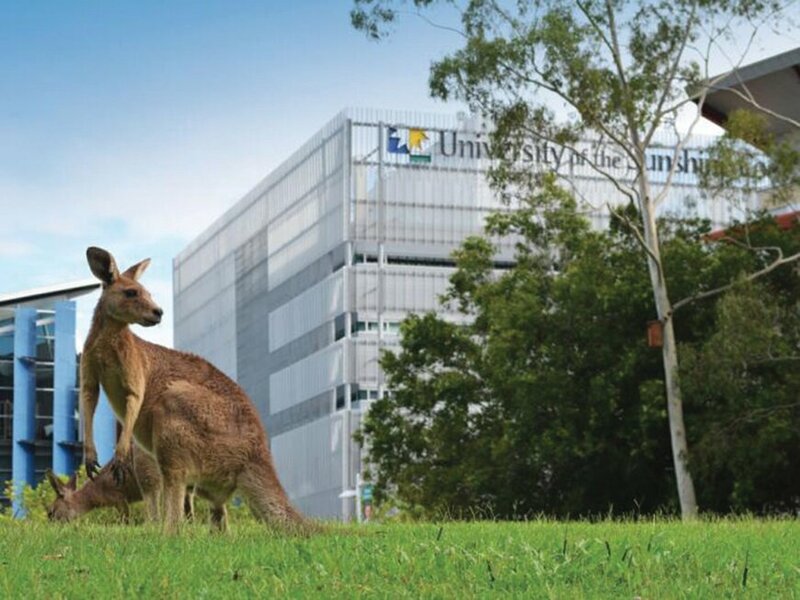 The University of the Sunshine Coast (USC), one of the fastest growing universities in Australia, now boasts 16,000+ students, (that’s greater than a 100 per cent increase in less than a decade) and contributes thousands of jobs to the community. The state primary and secondary schools, along with a choice of private education also accommodates thousands of students and provides employment to many. 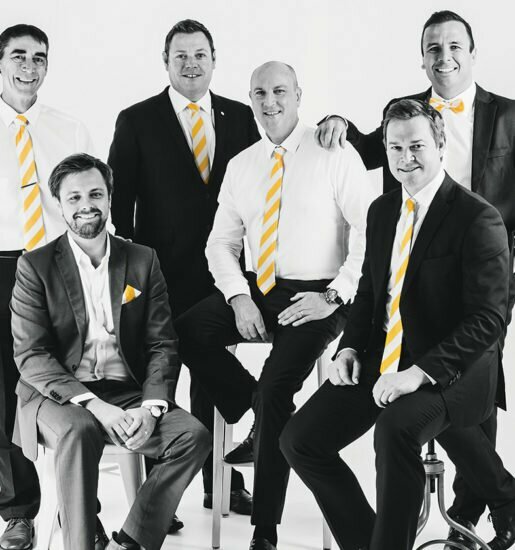 Youi global headquarters, located on Sippy Downs Drive, in a purpose built state-of-the art multi-million dollar office complex has been a big win for the local economy. The insurance giant has grown phenomenally and provides over 1000 jobs with plans for expansion to circa 3000 within a few short years. Sippy Downs has a raft of new retail facilities, cafes and food outlets with further on the way. 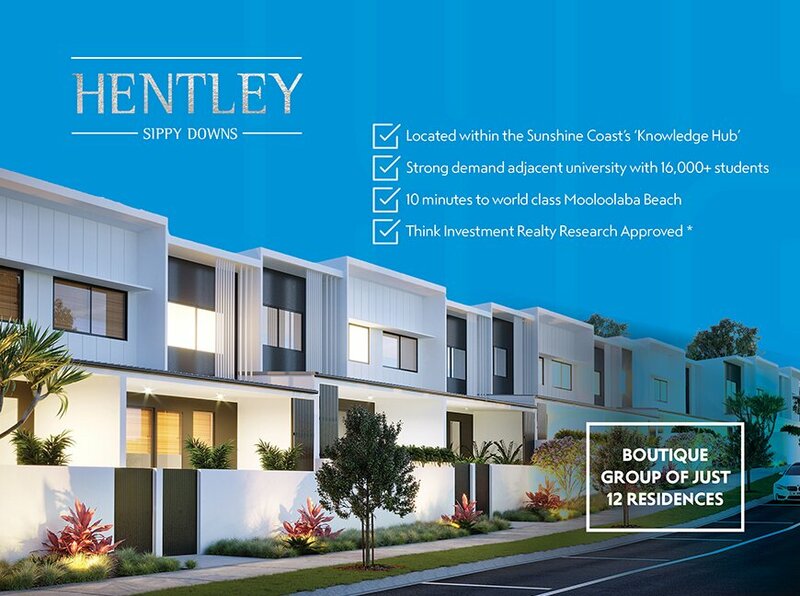 Highly notable is the Central Sippy Downs precinct with a new Coles supermarket as the major anchor just a few minutes walk from ‘Hentley’. With a rapidly growing community, it is essential to have a local based modern medical hub and the recently established ‘Ochre Health’ centre provides a broad range of services and facilities including GPs, pathology, pharmacy and a dental clinic. The recently announced Submarine Cable project will eventually link the Sunshine Coast directly to the globe via undersea broadband internet connection. This is a real coup for the region, particularly Sippy Downs as it is well positioned to take advantage of this world class technology.